Spirals & Spatulas: Excuses, excuses. Okay, so I know I haven't posted lately. It's because I spent 8 days on a cruise. So I didn't post for 8 days. And I didn't do anything for the wedding during those 8 days either, so I didn't have anything to post about when I got back. And I'm sorry...I totally didn't realize how many people read this thing until people started telling me they missed it. So umm, thanks for reading! And uhh....stop being creepers and reading without commenting to let me know you're here, okay? Anyway....more posts are coming starting tomorrow! Yay! 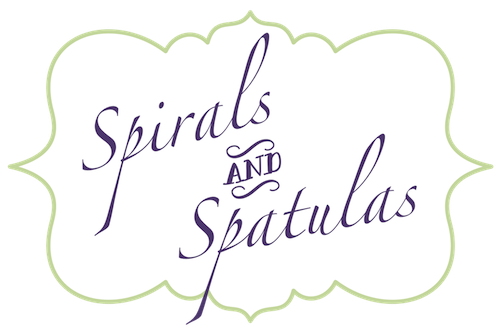 Spirals and Spatulas is back in business! Hope your cruise was fabulous!! Only 7 more weeks to go until graduation (for me, I'm guessing it's the same for you?)! 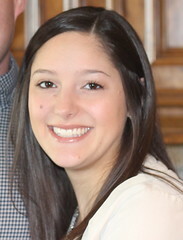 have a wonderful day, Katie! !